mats in place to prevent movement during training. 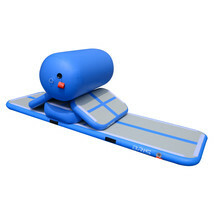 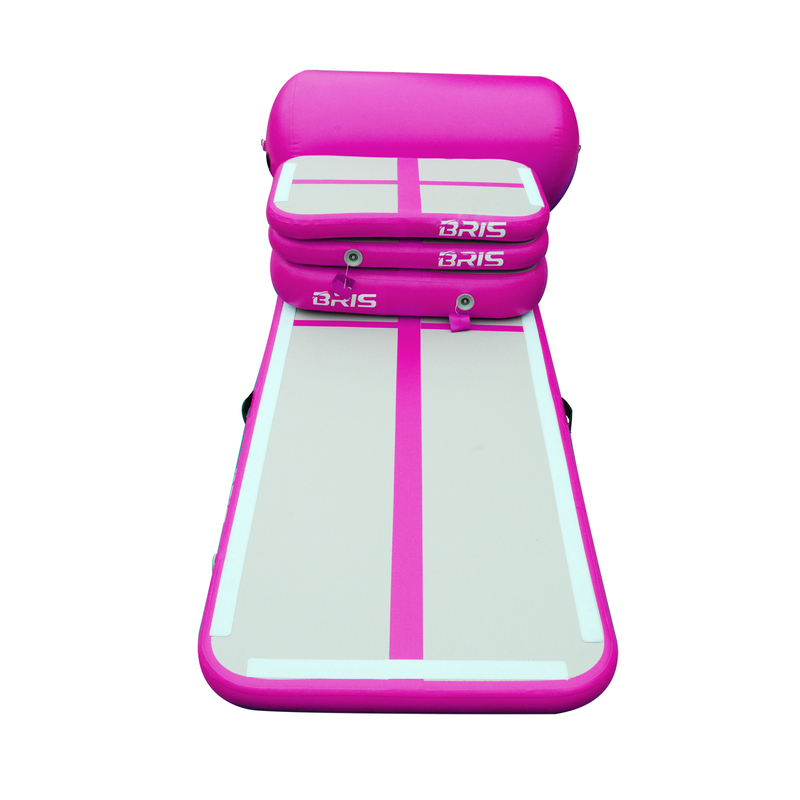 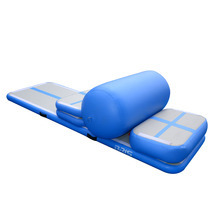 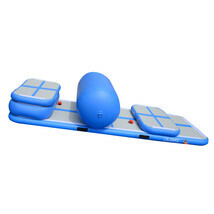 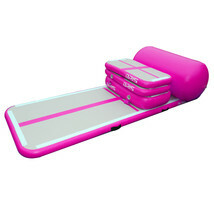 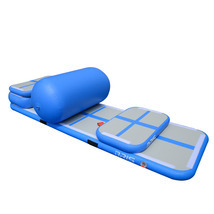 as a spring board and the Air Roll for balance exercises or learning flips. These soft, bouncy and close to the ground tracks make gym exercises fun and safe for kids. 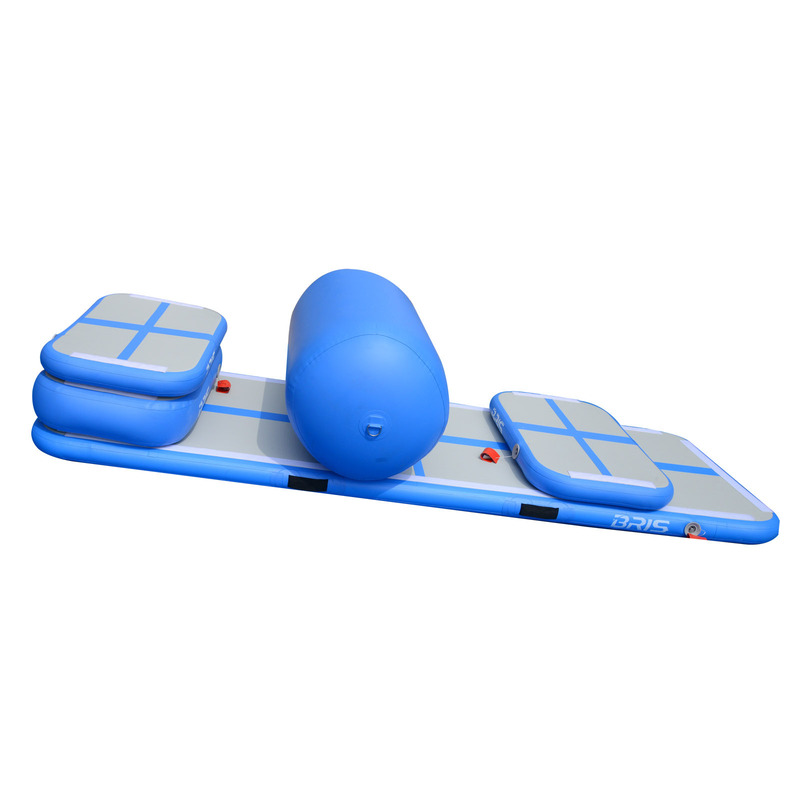 Exercises become more effective due to the individual pressure adjustments.